It seems everyone is on a health buzz. We are definitely in the era of health and environmental consciousness. This era has millennials, compared to other generations, being a lot more aware of what enters their bodies, and how everything impacts the environment. What impact does coffee have on our bodies? 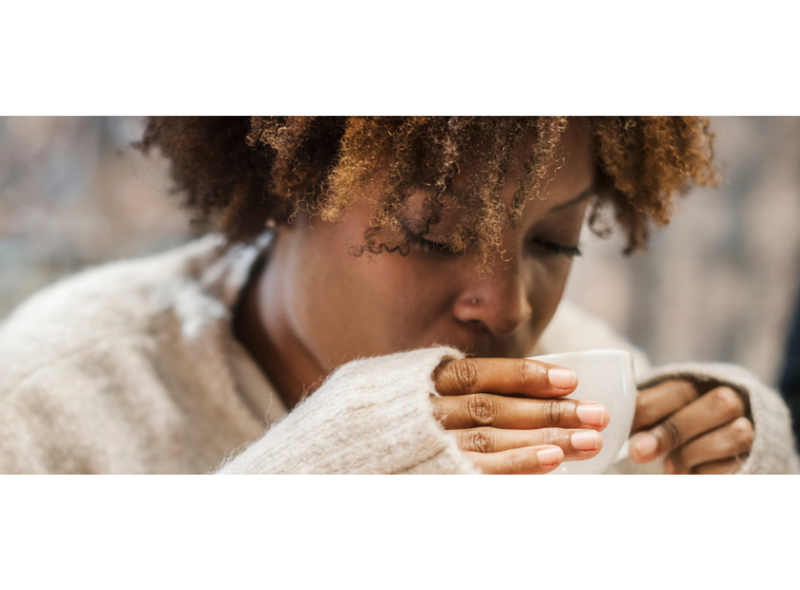 With coffee shops popping up all over the place, and at home baristas easily available, we thought it prudent to inform you of the influence coffee has on your body and how to consume it for maximum benefits. Coffee is used to boost energy and reduce fatigue which is thought to increase mental alertness. Most people have a cup in the morning before going to work or starting their day. Some may have one or two more cups throughout the day to maintain their momentum and mental alertness. The trick though is to also get a good night sleep, that will make you function at optimal with the coffee to complement. Coffee is a superfood! Yup, coffee is loaded with antioxidants. Antioxidants prevent or delay cell damage. Promotes and facilitates weight loss. That energy jolt you get right after a cup of Joe? It does more than just make you feel more awake; it’s actually waking up your metabolism. Coffee contains essential nutrients. A single cup of coffee contains, Riboflavin (vitamin B2), Pantothenic acid (vitamin B5), Manganese and potassium and Magnesium and niacin (vitamin B3). Coffee might decrease your chances of developing cancer and other diseases. Drinking black coffee in moderation( 2-3 cups) may be linked to decreased mortality from all causes, reduced risk of developing type 2 diabetes, and decreased risk of Parkinson’s disease, dementia, live cirrhosis, and certain cancers, including liver and endometrium. According to recent research, caffeine enhanced consolidation of long-term memories in humans. In other words, caffeine and directly caffeinated coffee enhances memory retention. Coffee is a natural diuretic. This just means it helps you with using the toilet. In moderate doses, consuming coffee can increase your mood and may help with depression in more extreme cases. The increase in adrenaline induced by drinking coffee can influence your libido. Keep the coffee intake to one cup per day to maximize this benefit. We hope you found this information insightful and wish you happy brewing! You should also check out our newest product addition, the Nescafé Dolce Gusto home brewing machine with an assortment of flavours including cappuccino, americano, espresso and café au lait that you can buy online.